Needed new Christmas labels and I love Christmas bells. Perfect for my holiday mail. I have bought labels from you before and been very pleased. This label is very festive! These labels are of good quality and attractive. Over the years I have used many different ones from Walter Drake and have always been pleased. 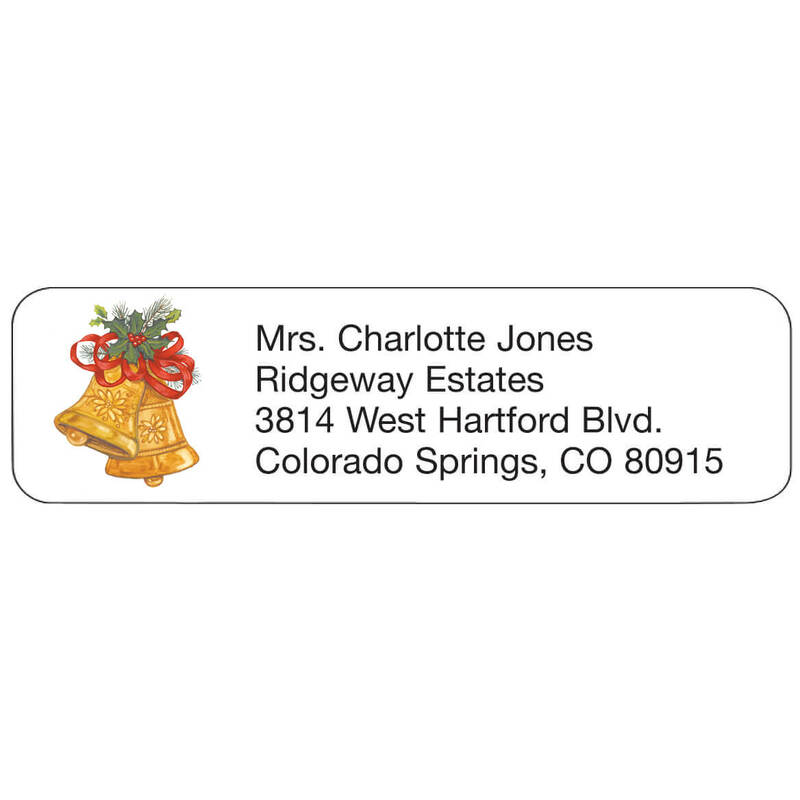 Liked it and easy to use when mailing Christmas cards.